Keller, Gary D., Mary Erickson, Pat Villeneuve. 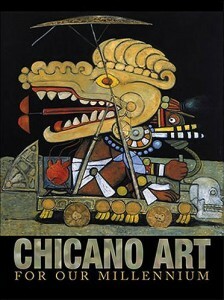 Chicano Art for Our Millennium: Collected Works from the Arizona State University Community. Bilingual review Press, 2004.